Glues, Tapes, Storage and Tools There are 106 products. 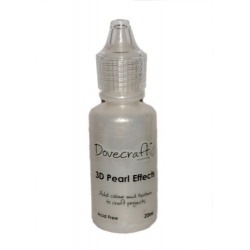 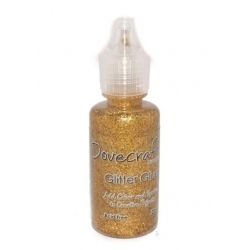 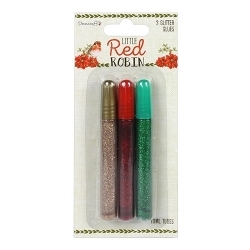 Set of 3 pearl effects tubes from the Dovecraft Little Red Robin Christmas range. 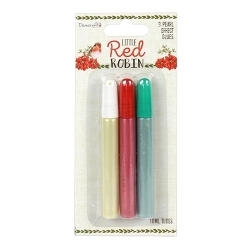 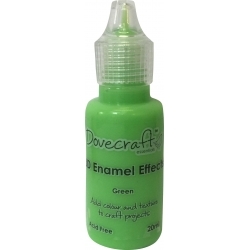 10ml tubes - includes cream, red and green. 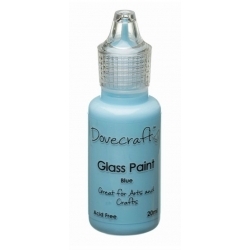 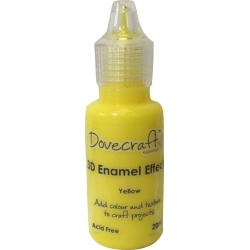 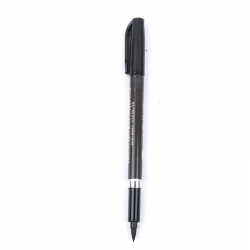 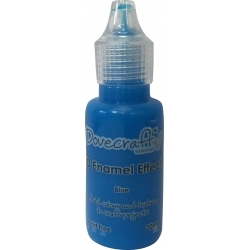 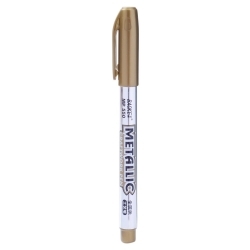 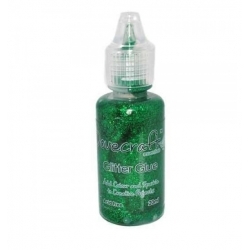 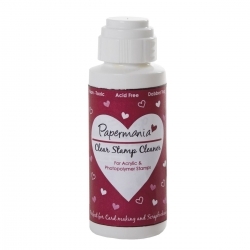 Metallic craftwork marker with a medium tip and permanent ink. 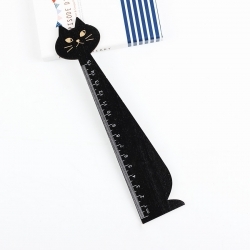 14cm long. 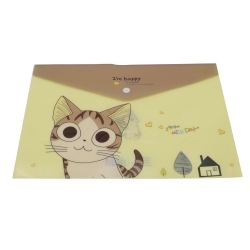 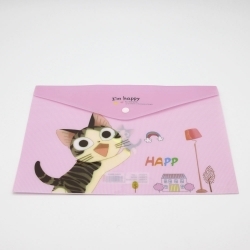 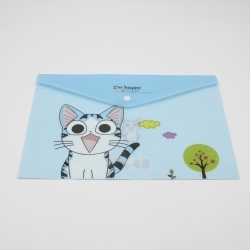 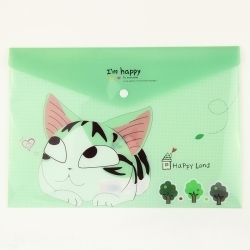 Plastic folder for A4 paper and card with press stud fastening.33.5 x 23cm. 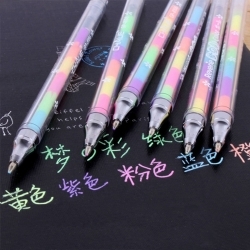 6-colour liquid chalk pen, brilliant for writing on black paper and card. 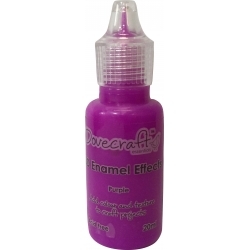 As one colour is used, the pen will change to the next colour down - this one starts with purple ink.14.5cm length. 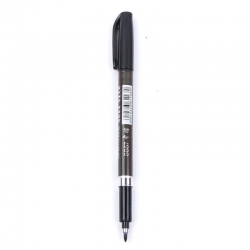 1 pen included with 6 colours. 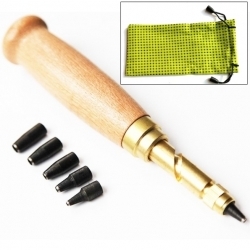 Finish off cards, backgrounds and photos nicely with this 4mm corner rounder punch.This punch is hard-wearing plastic and metal construction and features a special compartment that catches and stores the punched bits.Colour may vary (all nice!). 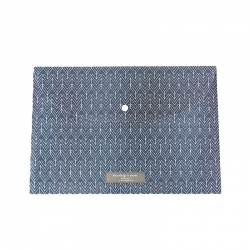 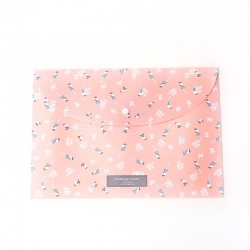 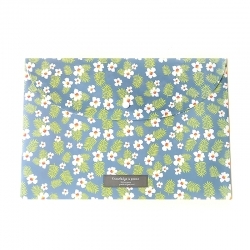 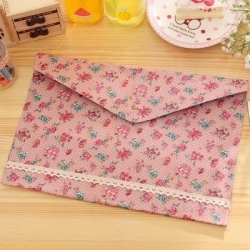 Pretty floral folder for A4 paper and card, made from a stiff fabric and with press stud fastening.33 x 23cm. 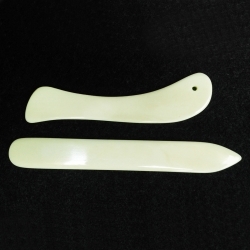 2-piece plastic 'bone' folder set, 20.5 and 12cm long.These are absolutely invaluable for creating a professional crease in card to make card blanks and at a great price too! 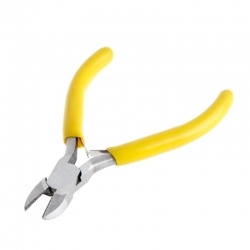 Pair of yellow-handled round-nosed pliers, great for shaping craft wire. 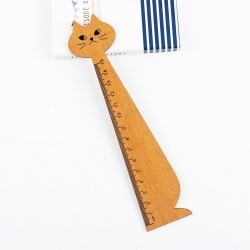 12cm long. 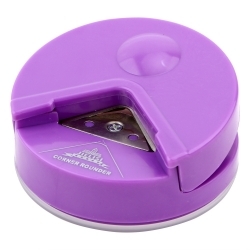 Ingenious little paper crimping machine. 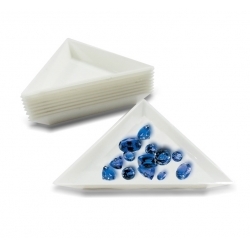 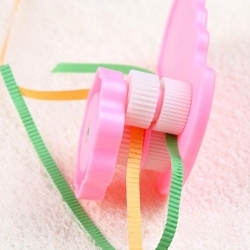 Crimps paper, especially quilling paper, up to 1cm wide. 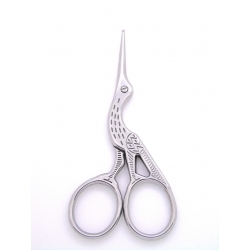 Cute stainless steel embroidery scissors in the shape of a stork, 9.2cm total length. 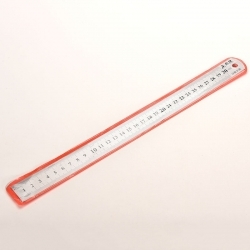 This is a great ruler for us oldies! 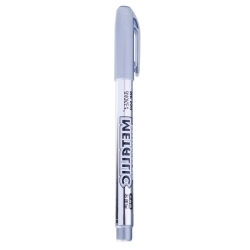 It has centimetres on one side and inches on the other if you haven't quite switched over to metric!Invaluable! 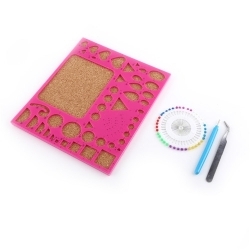 Make perfect circles, ovals, squares, teardrops, triangles, hearts and more with this great quilling board.The set also includes tweezers, pins and a slotted quilling tool with lid.Board size 21 x 18cm. 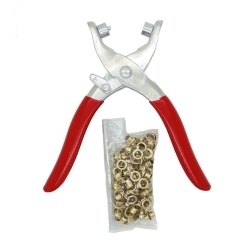 Add eyelets to any material with this easy-to-use eyelet setter tool.The pack comes complete with 100 gold-coloured eyelets. 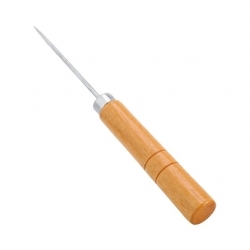 Tool length 14cm. 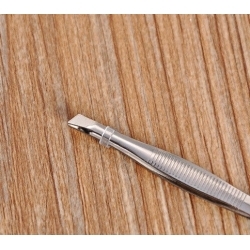 Set of 3 embossing tools with various head sizes, great for use with embossing templates or for making your own card blanks.Each tool is 13cm long.